Autonomous home delivery is on the rise. McKinsey predicted in 2016 already that 80% of the good will be delivered by autonomous vehicles. The trend is still towards speedy deliveries such as instant and same day for which consumers are willing to pay significant premiums. Hence this is a big market. Even though currently in London Amazon is in most cases no longer capable of delivering same day or even next day. There seem to be limits to the expandability of deliveries. The big driver behind deliveries is of course e-commerce. Bloomberg reports and predicts that the market will reshape by 2040. Online shopping, household goods, cloth and groceries are big business. However, both cloth and groceries are unlikely to be autonomous deliveries for people want the crates to be brought up to the doorstep and get an instant refund on unwanted items. But all else is content for to be delivered autonomously. Animation taken from Meg Kelly/NPR / Starship’s autonomous delivery box under way in the urban context. Tests are underway in various locations in the US and also in the UK and elsewhere. Southwark, a south London council is running a pilot scheme with Starship Technologies to deliver locally with the fleet of Starship’s own autonomous six-wheel vehicles. Image taken from Piaggio Fast Forward press kit / Gina is shown following a person in an urban context. These Self-Driving Delivery Robots are also being manufactured and tested by other companies, such as Marble, Nuro and , competing on this “last mile” of the delivery. Gregg Lynn design worked for Piaggio Fast Forward to develop Gina as their answer to granular mobility. The space between the customer and the warehouse. Interestingly those two locations are pretty much the only physically relevant locations within all of this. The rest of the everyday activities are increasingly becoming ubiquitous in the sense that they are transferable and pop-up doings. Things like food, work, exercise, play are being app managed with user accounts working across device and location. For goods delivery, however, location still matters and start-ups are competing for this slot. The term “last-mile” is quite fitting. Driverless machines taking over the urban spaces and increasingly starting to shape the urban space is to be expected. Physically there will be the introduction of lanes for autonomous delivery vehicles, sort of bus line style or special parking regulations for drop off of and pick up. 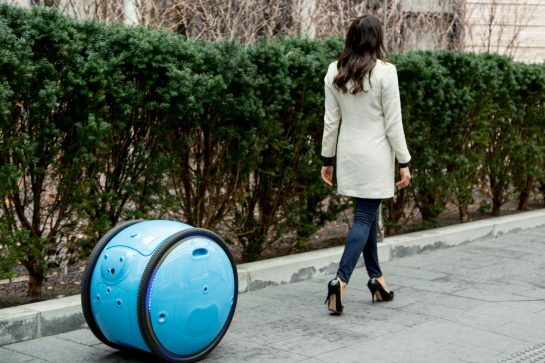 Of much more interest is the mental and experiential makeup of urban space in the wake of robot-delivery. The bodySpace of the urban fabric of older days. Is the world shrinking or expanding is there going to be more or less space between the warehouse and the customer? It might bring us closer to the post city landscape where time and location no longer define the urban context but free up the space between entities. 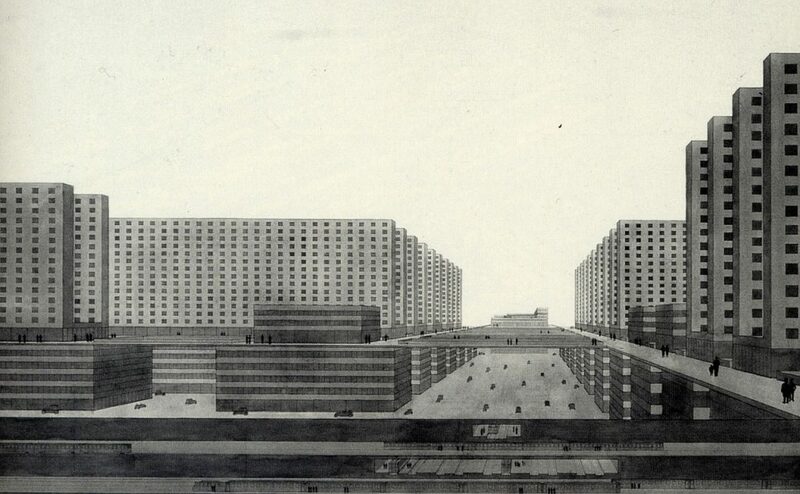 Thus creating a cross between Ludwig Hilberseimer’s High Rise City (1924) and Decentralized City (1944)? With the driving forces missing behind the urban concept new forms of spatial configurations and spatial order will become necessary and desirable. 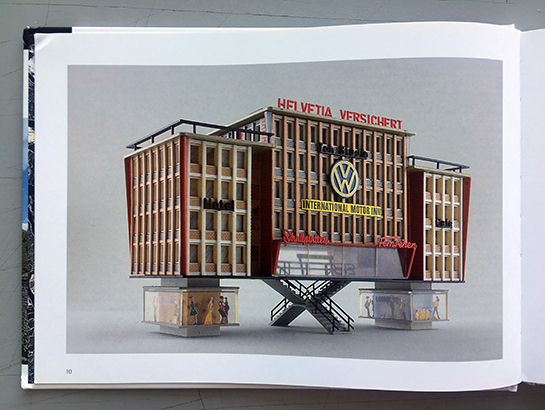 Will we be able to escape the modernist city through ultra mechanisation? 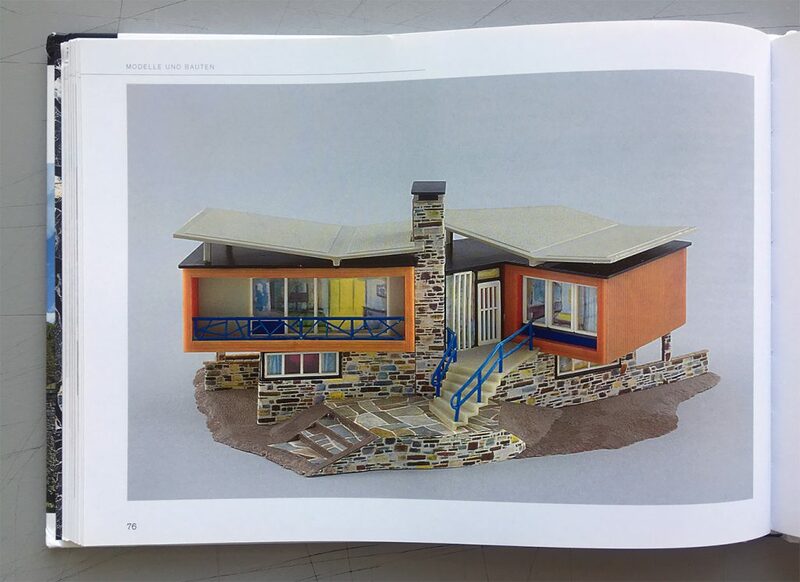 The landscape is many things and indeed a big topic in architecture and art at the moment. Far from the sustainable and eco discussion, landscape has become a more approachable term taking over from a very technical system sort of term. It essentially means the same – things working in interconnected ways – and are not entirely to be framed in one single way. From early Dutch landscape painters quite literally bring the view of the surrounding nature into the house it has evolved to a very intellectual construction of everything that surrounds us. Artists ha a hand in the terms development from the beginning and still do chiefly influence the direction its interpretation develops. Image taken from Zimoun / 435 prepared dc-motors, 2030 cardboard boxes 35x35x35cm. Zimoun 2017. Installation view: Godsbanen, Aarhus, Denmark. Curated by Marie Koldkjær Højlund and Morten Riis. 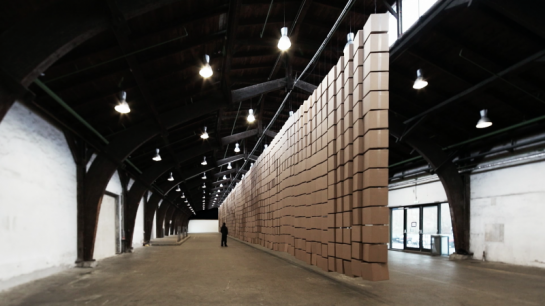 Landscape is however not less technical than its predecessorial term and in the work of the Swiss artist Zimoun this is fascinatingly illustrated and heightened. I stumbled on this via inverses. The mesmerising work develops a multitude of landscapes from object to technology, flows and not least sound. The installation was part of the exhibition What Lies Beneath Installation view: Borusan Contemporary Istanbul Exhibition: “What Lies Beneath”, September 5, 2015 – February 21, 2016, Curator: Christiane Paul. The exhibition «What lies beneath» strives to capture one of the current conditions of our culture: an atmosphere of increasing alienation and decaying trust resulting from factors that often lie beneath the surface of the visible. The show comprises four room-size installations — by Krzysztof Wodiczko, Michal Rovner, and Zimoun — that create a contemplative space for reflecting on cultural and social conditions and visceral forces that may not be easily perceivable and create feelings of uncertainty. Housing is one of the fundamental aspects of the city. A place for living and a good place at that. Not always, however, is it successful with too often conflicting interests clashing over its delivery. Economic aspects, but also politics and power struggles more often than not cloud the bright future of a generation. Vienna has however, over the past almost 100 years, delivered on a social housing program that certainly is part of the reason Vienna is consistently rated most liveable city in the world. 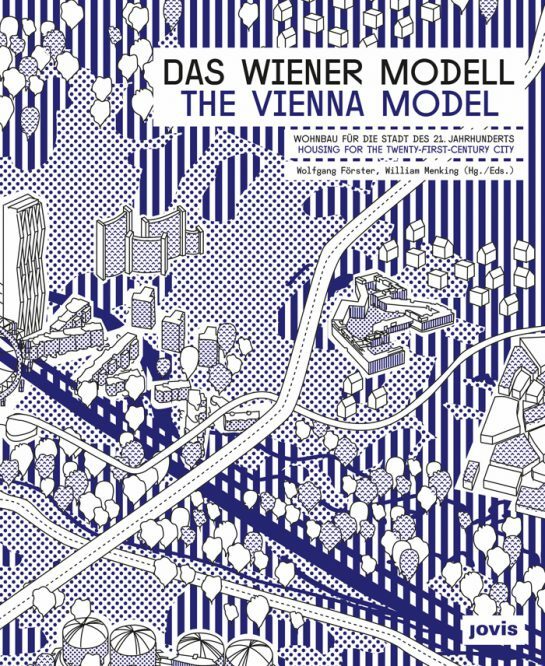 Jovis Publishers has recently published the 2nd edition of The Vienna Model: Housing for the Twenty-First-Century City a publication1 and a touring exhibition to honour, present and discuss housing more broadly. subsidised with the city owning about 220’000 housing units, corresponding to about 1/4th of the housing stock. About another quarter is owned by housing associations. 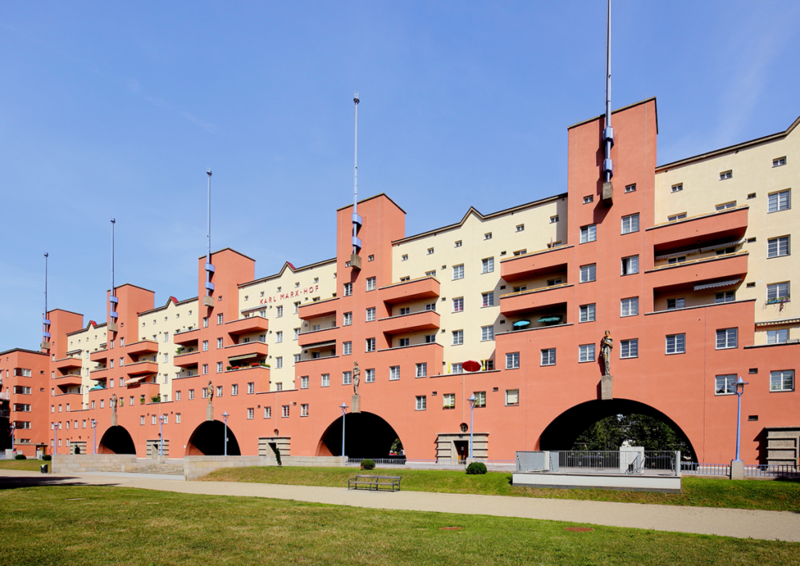 This Vienna Model developed from the 1920s when the city became one of the first to be governed by social democrats, labelled “Red Vienna”, decided that the housing market should not entirely be left to the private sector. 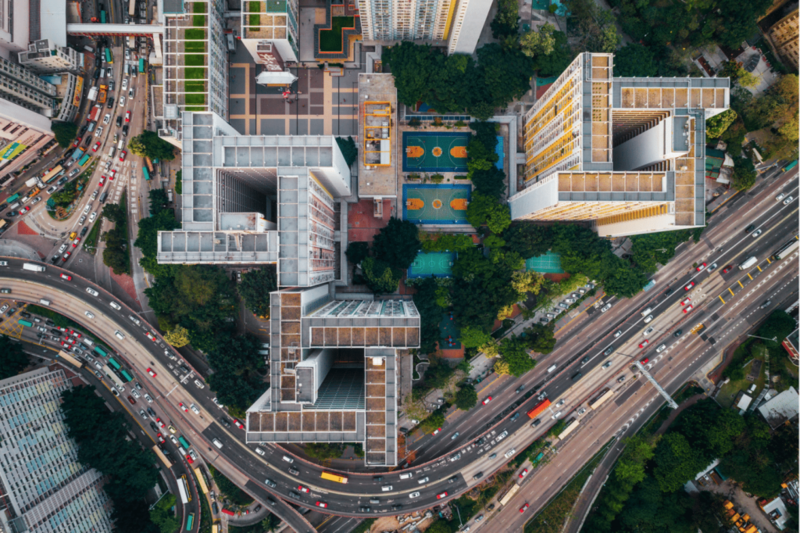 Today the instruments developed in this ongoing effort to provide a social housing program of very high quality are of much interest to planners around the world. 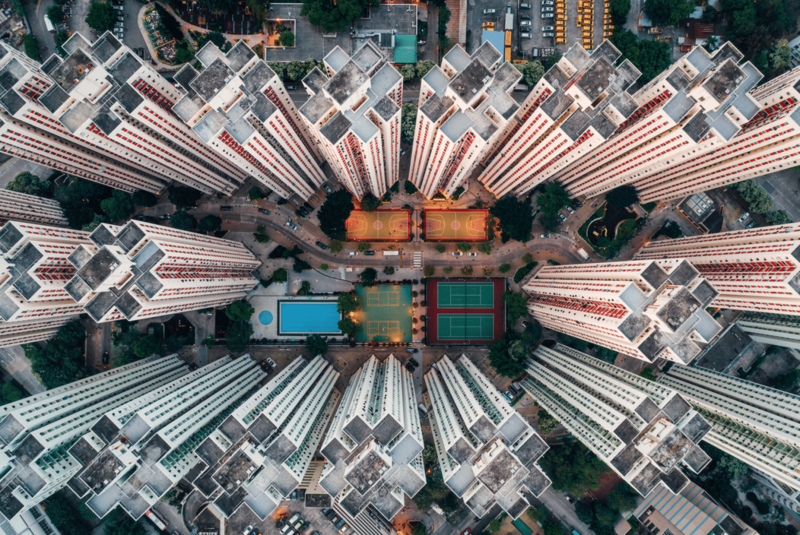 The “four pillar model” sounds very cheesy, but actually has proven itself as simple enough to be implemented in practice and thorough at the same time to deliver the social mix in all residential areas. These four pillars are social sustainability, Architecture, ecology and cost. Detailed onfo on this in German can be found on the website of the Wonfonds_Wien. 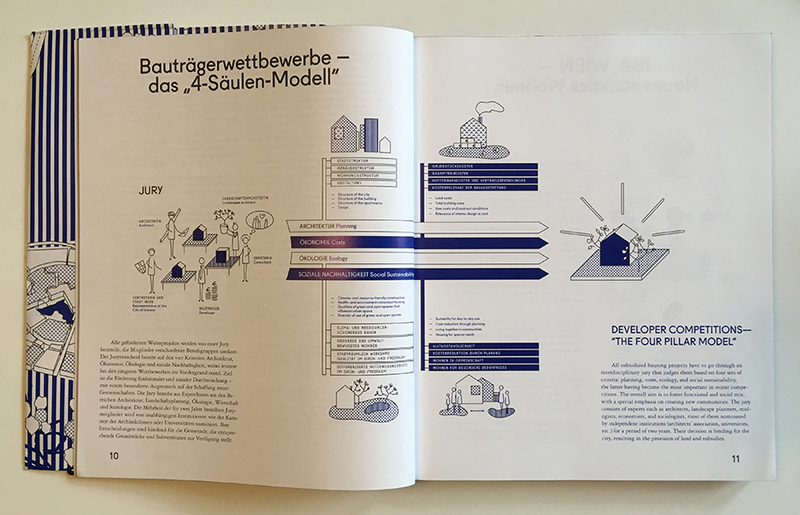 Image taken from the publication / Vienna’s Four Pillar Model as presented in the 2017 Jovis Publication “The Vienna Model: Housing for the Twenty-First-Century City”. 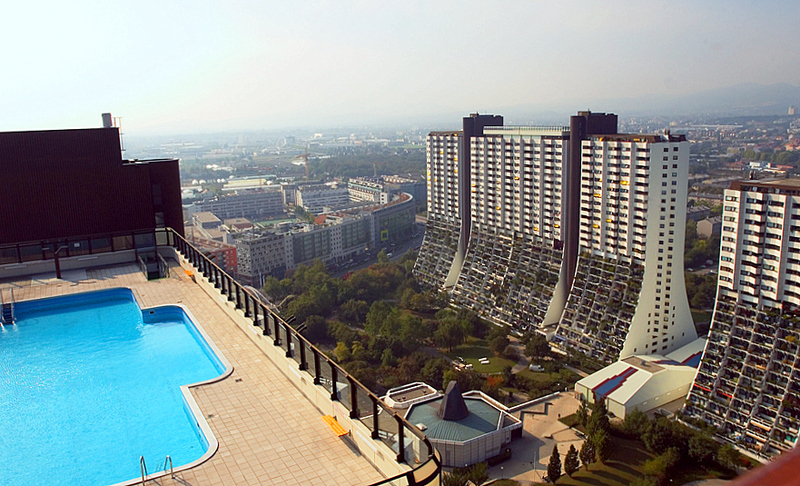 Unlike other mainly European cities, Vienna has resisted the temptation to sell off its public housing stock to solve short term budget problems or regain control over an increasingly independent fraction of the population. Such efforts for example by the different governments in the UK were successful in this respect but at the same time destroyed the affordability of housing for generations. 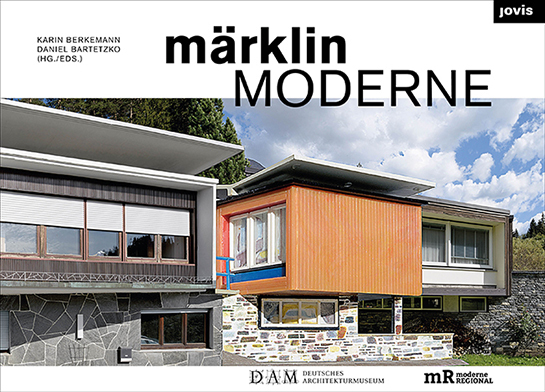 dedicates a entire chapter to a number of the most prestigious projects starting with the Reumannhof 1926, includes the Karl-Marx-Hof 1930, the Werkbundsiedlung 1932 and the Wohnpark Alt-Erlaa 1985 amongst others. The contrast could not be any more stark. 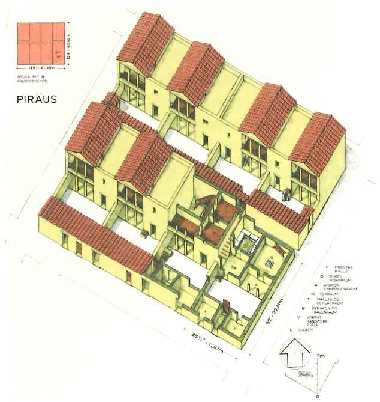 Image taken from Wikipedia by Bwag / Karl-Marx-Hof central section of the 1km long housing block built in 1930. Image taken from Faustian urGe Fist / Wohnpark Alt-Erlaa, 1985, Vienna, Austria. 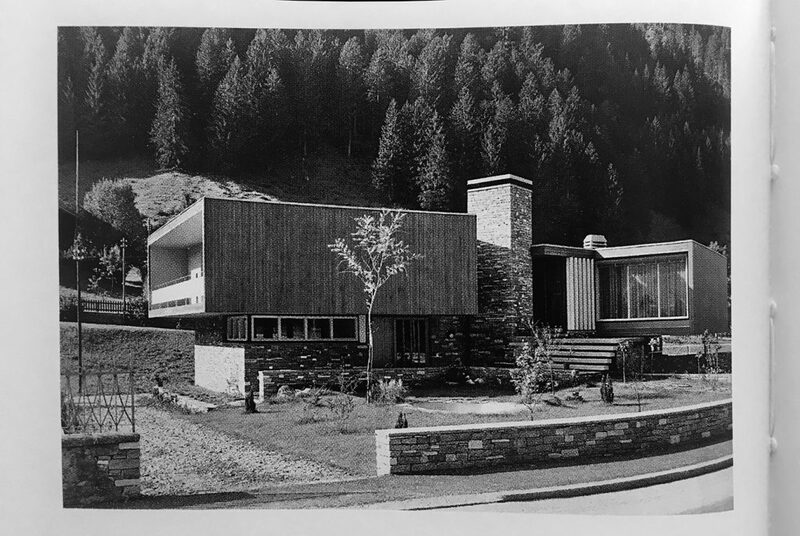 Architect Hary Glück, Requet & Reinthaler & Partner and Kurt Hlawenczka. The publication showcases a whole range of projects. 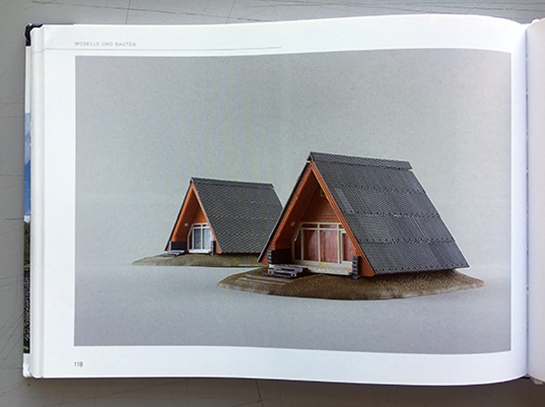 Some 60 prototypical project feature in the publication and the ongoing accompanying exhibition with the same name. It has since 2013 toured the globe with some upcoming dates for 2018: Warsaw, Poland, October 2018; Calgary, Canada (workshop only), November 2018; Conference Housing for All, Vienna, Austria, 05.12.2018; Los Angeles, USA, spring 2019. Details on their website. 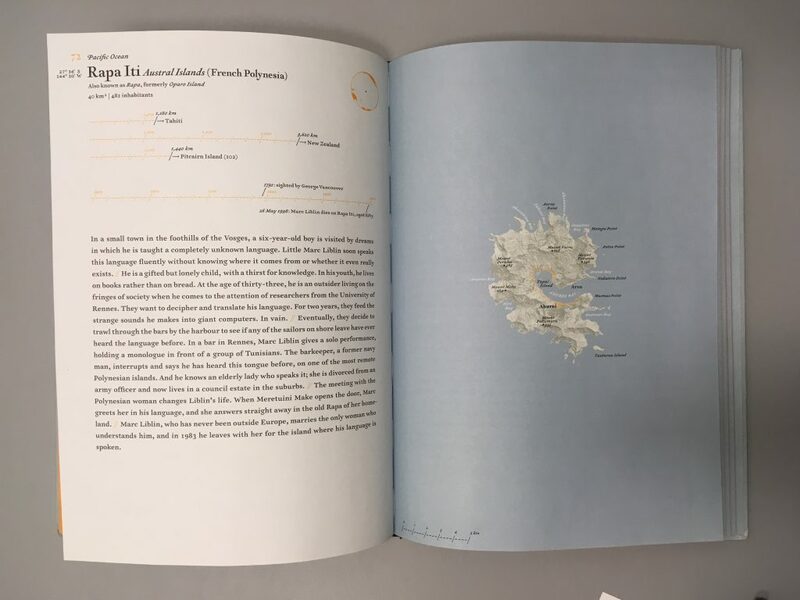 The publication is based on the traveling exhibition with the same name. It was presented in New York, hence the dedicated chapter to the comparison of NY and Vienna. What the publication really is about is “Red Vienna”‘s housing projects legacy with an added explanation about the tools used to achieve this. Yes, it is a good idea to look closely at the “Four Pillar Model” if you have a minute. This will be some new stuff. Welcome to urbantick’s new home! Yes, it is WordPress, and it has a brand new custom domain – www.urbantick.org also the previously used urbantick.eu domain will still be working ahh.. redirecting here. It has been in the making for too long, but that doesn’t matter now. It’s back, it’s fresh and its same old stuff. With this online move, the real home of urbantick is also relocating. It started out at CASA at UCL back in 2008 and had then moved to the IArch at FHNW for a couple of years. Its new home is in Calgary at the Department of Environmental Design. Some might remember the Twitter work on Calgary that we did back in the days. 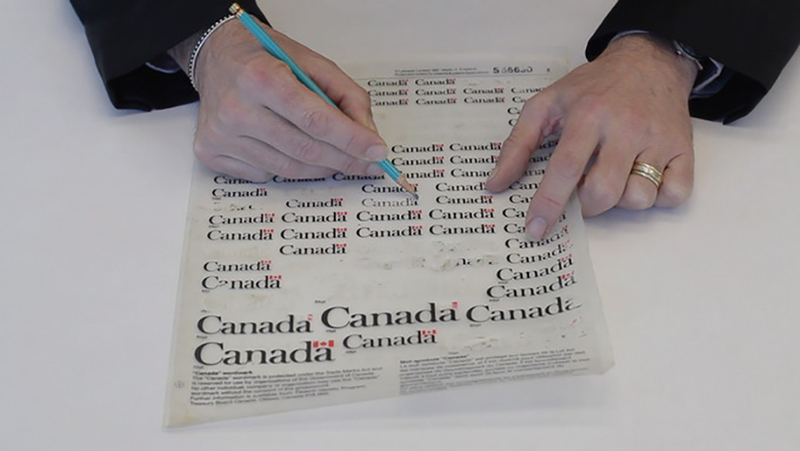 There is a NCL Calgary map and a aNCL visualisation on Vimeo. There is a host of new topics to be expected, but we’ll keep an eye on the developing issues of urban-related stuff from around the world. There is also a trove of recent research around typology and technology that hasn’t yet found its way onto this platform awaiting publication. Anyhow, same old, same old let’s plough on. Good read and please comment as you see fit or get in touch. We have to wait and see…..